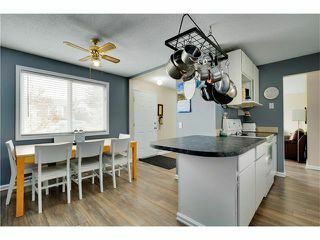 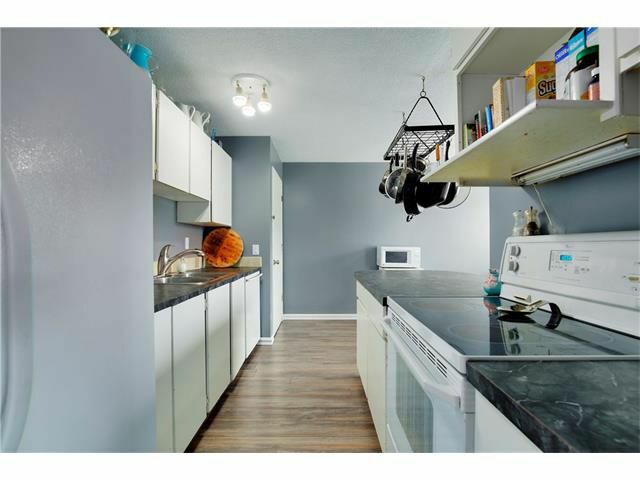 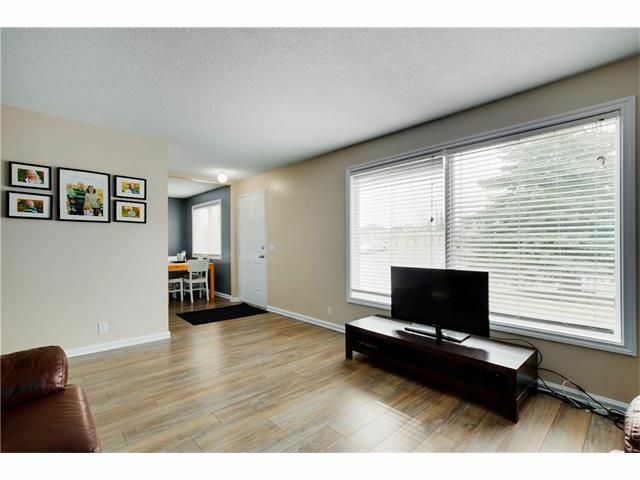 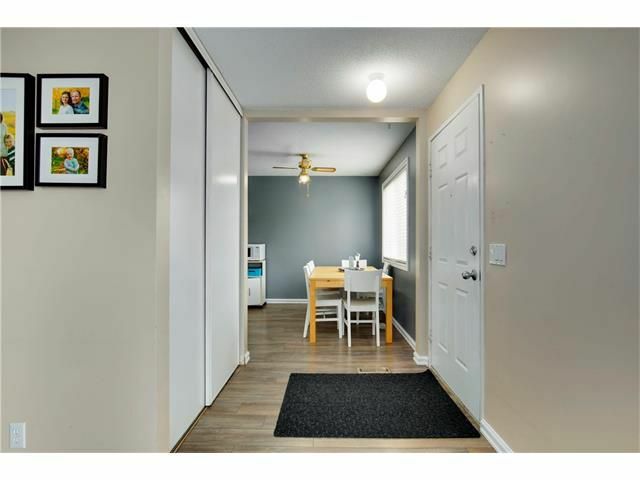 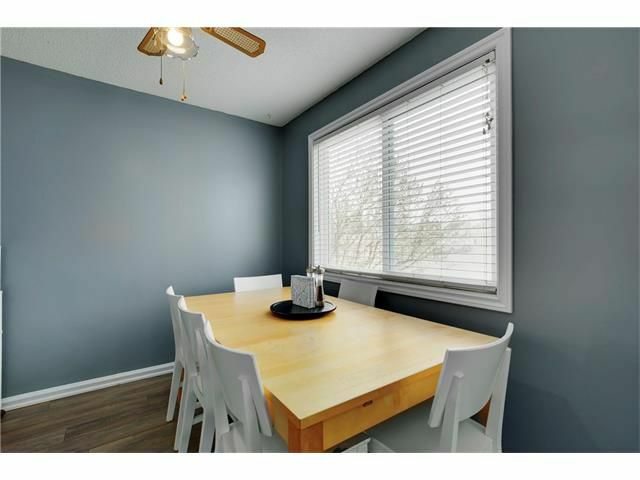 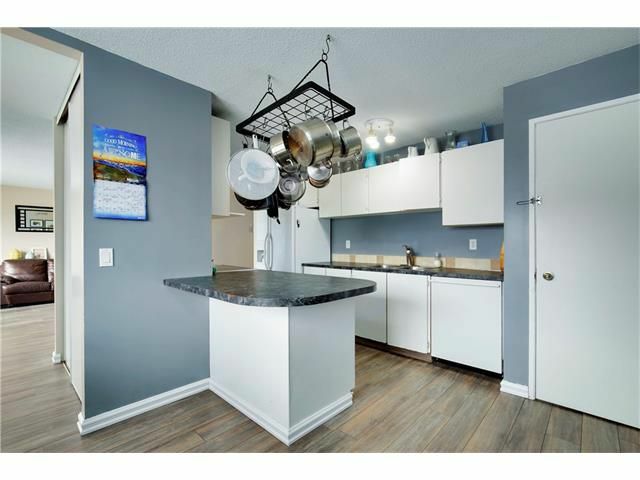 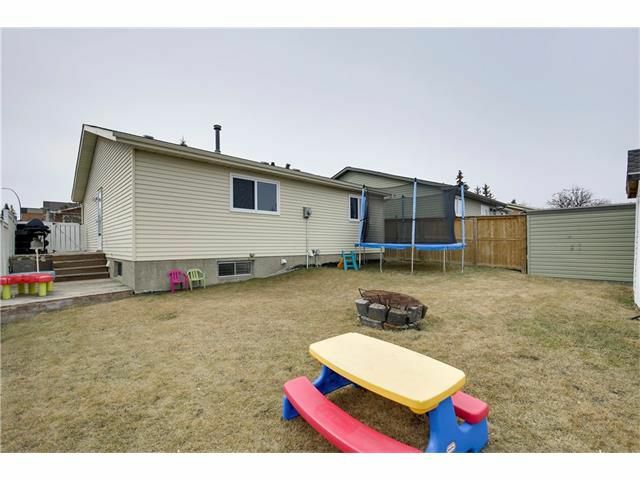 **Open House Saturday April 1st 12noon-2:00pm** Affordability meets functionality in this well maintained bungalow in the desirable community of MacEwan Glen! 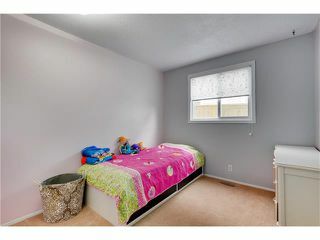 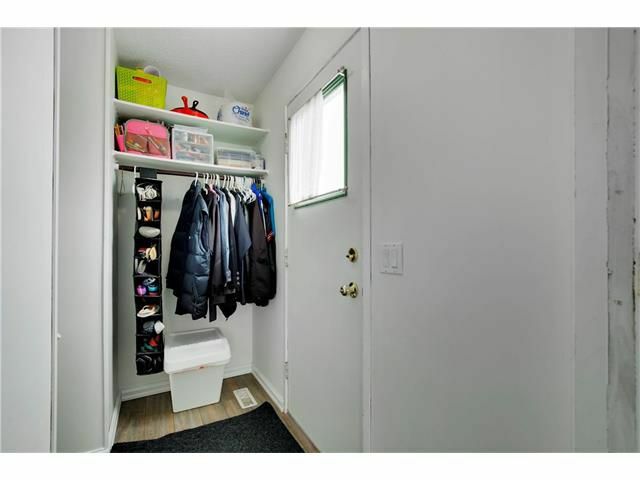 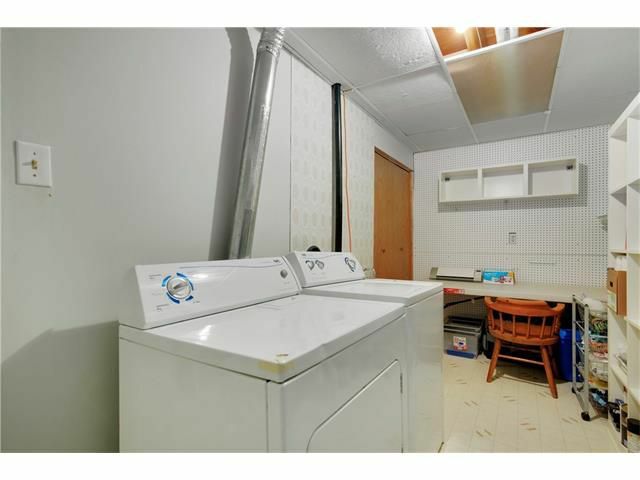 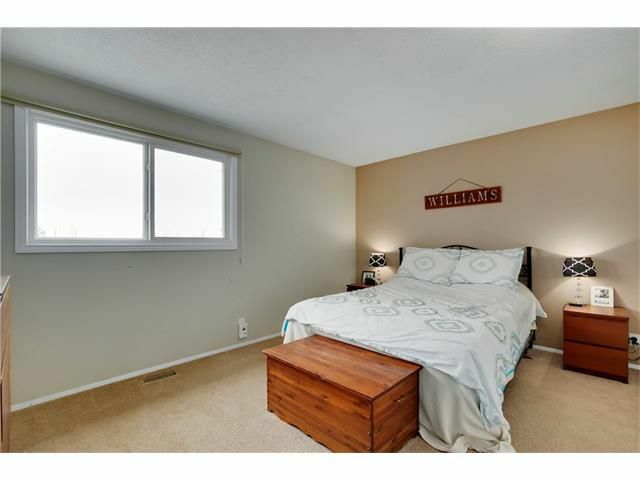 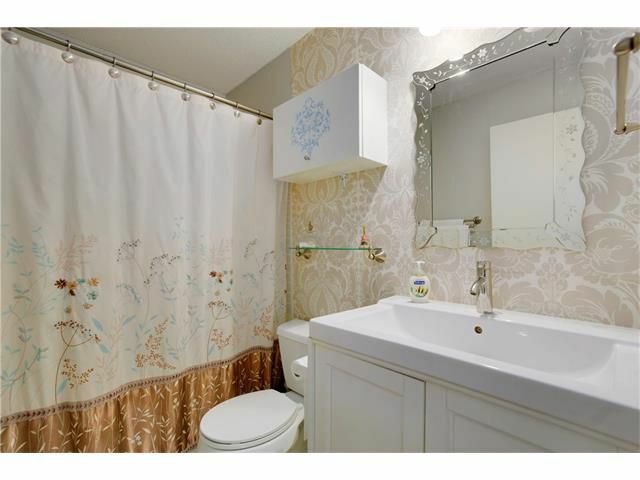 Nestled on a large corner lot with loads of parking, close to schools & express bus stop. 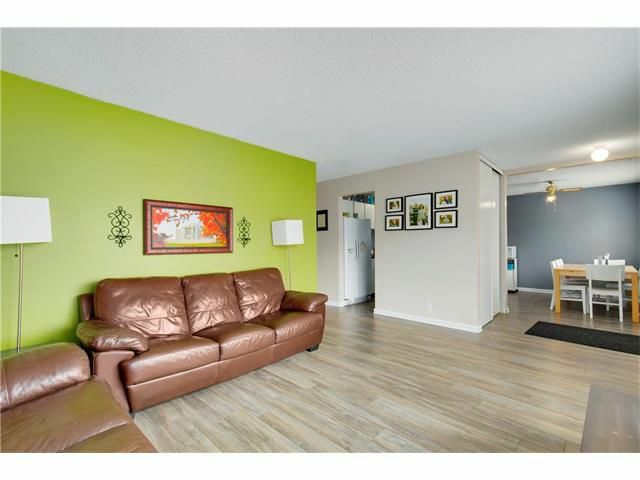 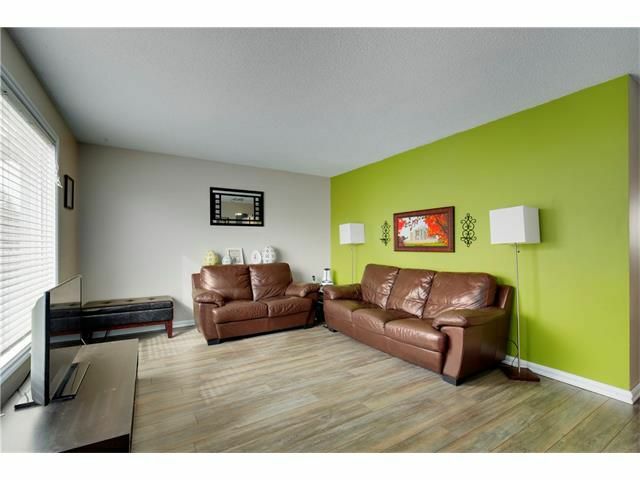 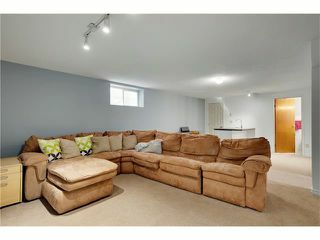 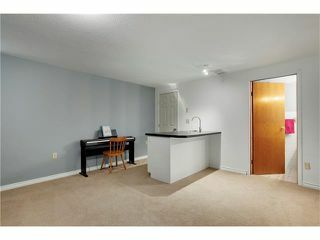 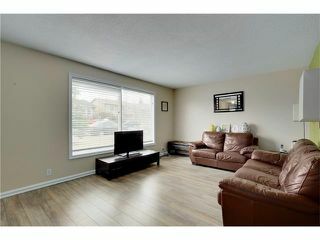 The large living room flows into the dining area & white kitchen all with newer laminate flooring. 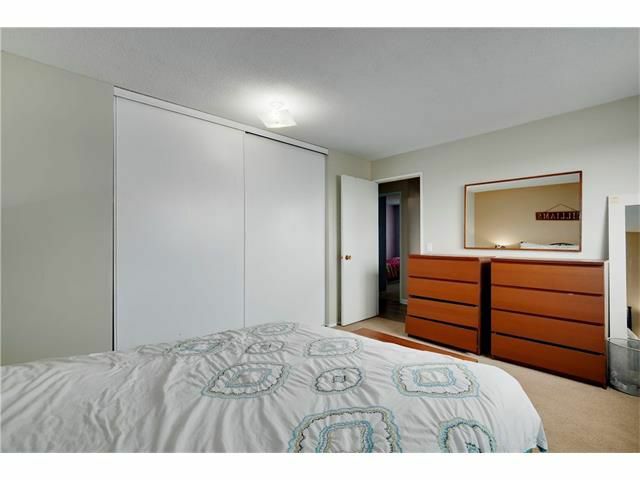 Three bedrooms on this level, including a good sized master bedroom and full 4-piece bathroom. 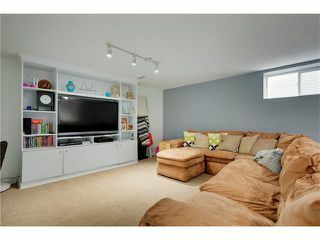 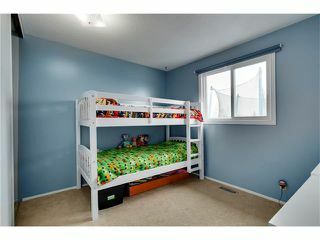 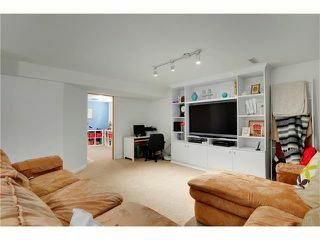 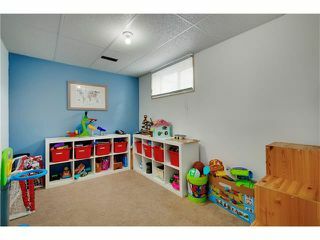 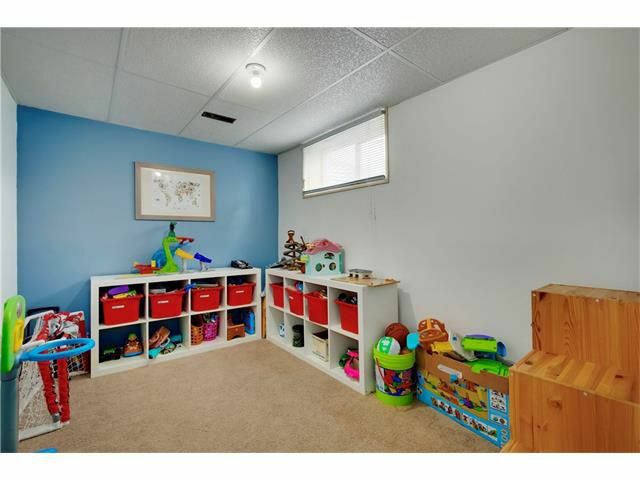 The fully finished lower level features a huge family/rec room with built ins, laundry and storage space. Finishing the basement is a spacious 4th bedroom, another full 3-piece bathroom. 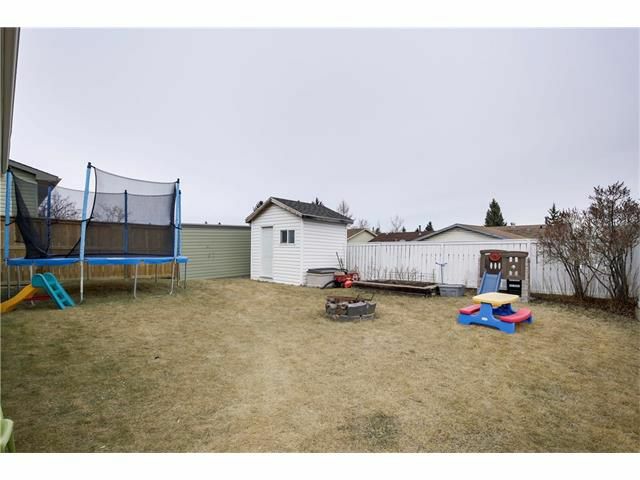 The fully fenced landscaped backyard is level and has plenty of space to play and a future garage. All this and more as the home has new windows and roof! 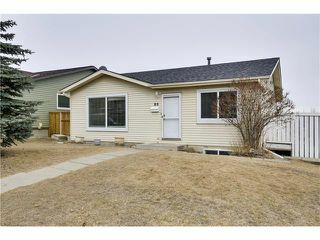 Great starter house priced to sell. 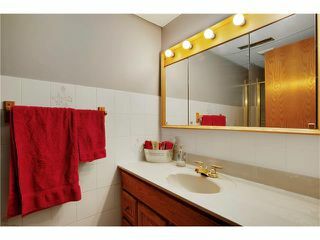 Don't wait as this one will be gone quick!